Would it be all right to share this drawing on the forum's Twitter account? Great drawing, dear. *Nuzzles* I really love your artwork and it pops the image out into its form. Thank you everyone! It makes me happy hearing such great feedback. 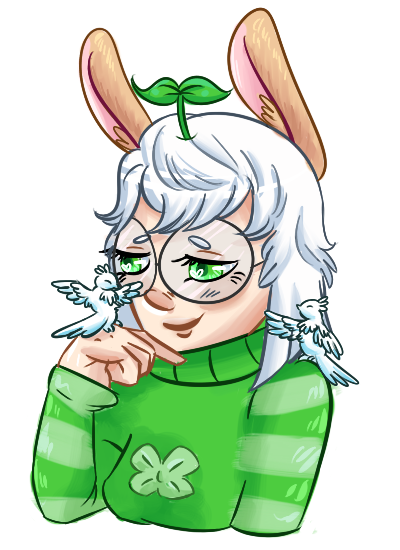 I've found my drawing muse again so expect more, including some bunnies! Amazing picture love the bright blue eyes. Could this one be shared on Twitter too? Also feel free to share anything I draw! Here's a full view! and here is a variation! In case I don't make it as I have first aid training on Halloween... HAPPY HALLOWEEN!!!! 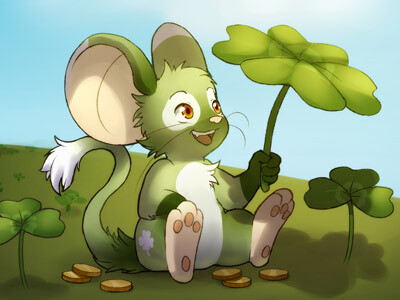 This drawing of Fiver is just beyond cute I love it. 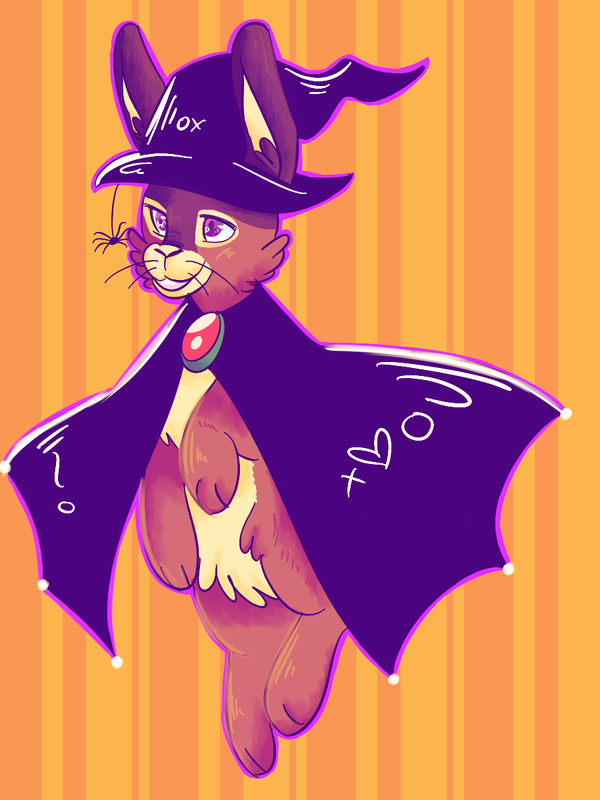 As for the Easter Egg...on Fiver's cape it appears to be written "X (heart) O VI"
Awww fiver is ready for Halloween. 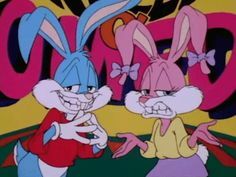 Do you have a devientart? I'd like to look at more of your adorable work. He does look amazing indeed. ^^ Great work, dear. I quite like the result of the adorable Fiver. It's even worth a fan fic of it.